Another sad news from our friend, Aleksandr Maksymov. Dead Center Productions is an underground metal music label from Ukraine that specializes on publishing and online distributing metal rock stuffs. They used to distro some of Faithcraft Productions releases. Good luck brother! "After 13 years of Dead Center Productions activity, we decided to go with the extremely sad decision to stop label activity. Due to very low sales during last 2,5 years, because of the whole situation in Ukraine etc etc we just unable to run the label anymore unfortunately. In some way digital industry killed physical releases, so hopefully sometime in the future situation will be changed and fans will get back to CDs, Vinyls etc instead of illegal digital downloads, and then we will surely return. BUT! 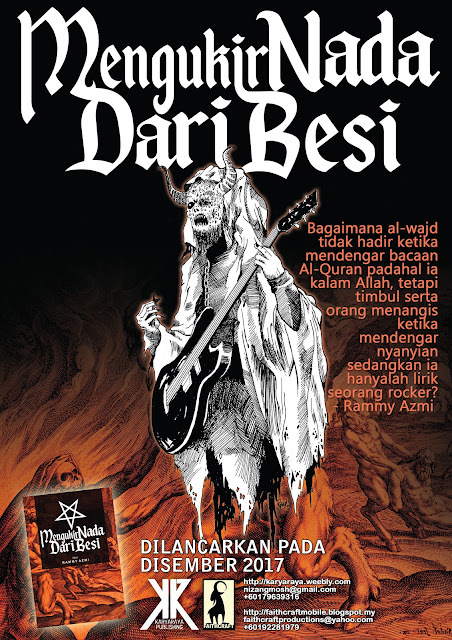 Fortunately we still extremely busy and successful with our other companies, such like Antichrist Metalzine and Grand Sounds Promotion, so we are not going to disappear from the musical activity. Luckily people still need to read related to music stuff, visit gigs and so on. 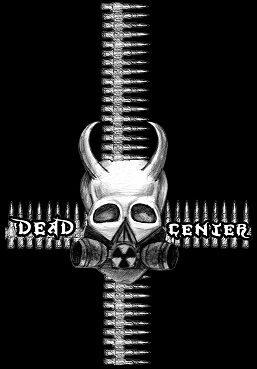 In the end we would like to express our hugest gratitude to all Dead Center Productions partners and headbangers from all over the world who supported label during long 13 years!